As Climate Programs and City Policy Manager, Cynthia is tasked with advancing climate resilience initiatives and policy goals that align with WE ACT’s Northern Manhattan Climate Action (NMCA) Plan and agenda. She manages a multi-faceted Climate Justice Project that includes energy democracy initiatives such as providing affordable rooftop solar for low-and moderate-income co-op homeowners using locally trained workers and a peer-to-peer emergency preparedness communication network-strengthening social cohesion in Northern Manhattan. 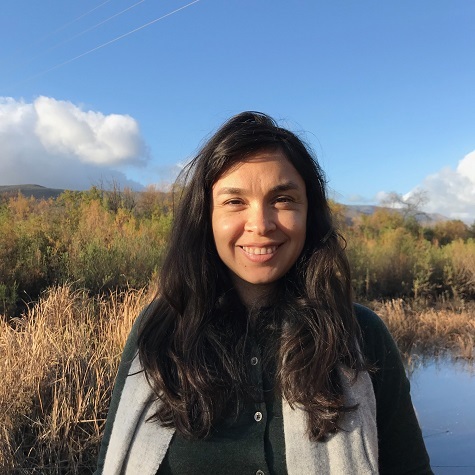 Her work centers around increasing community participation, within and outside of government, while building neighborhood capacity in response to climate change and its impacts on human health. Prior to joining WE ACT, Cynthia served as a NASA Climate Change Research and a Peace Corps Volunteer. She holds an M.S. in Sustainability Management from Columbia University and a certificate in Climate and Health from the Yale School of Public Health.